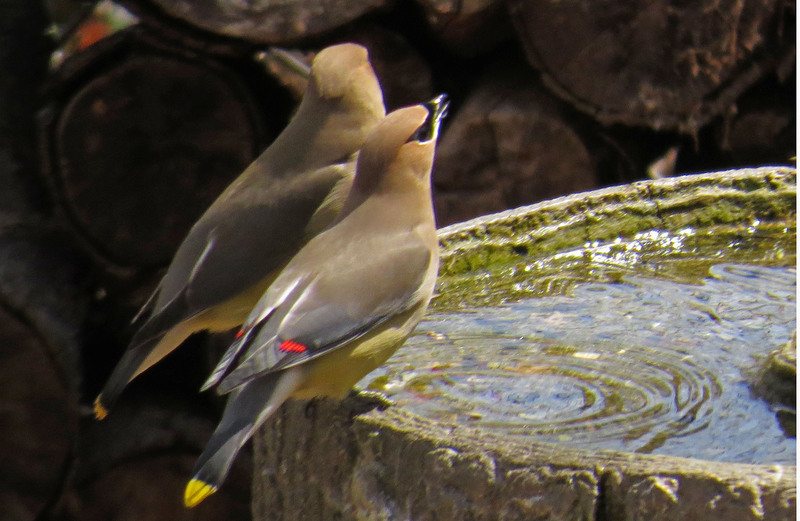 Once the bickering was finished, they flew down for a quick drink. 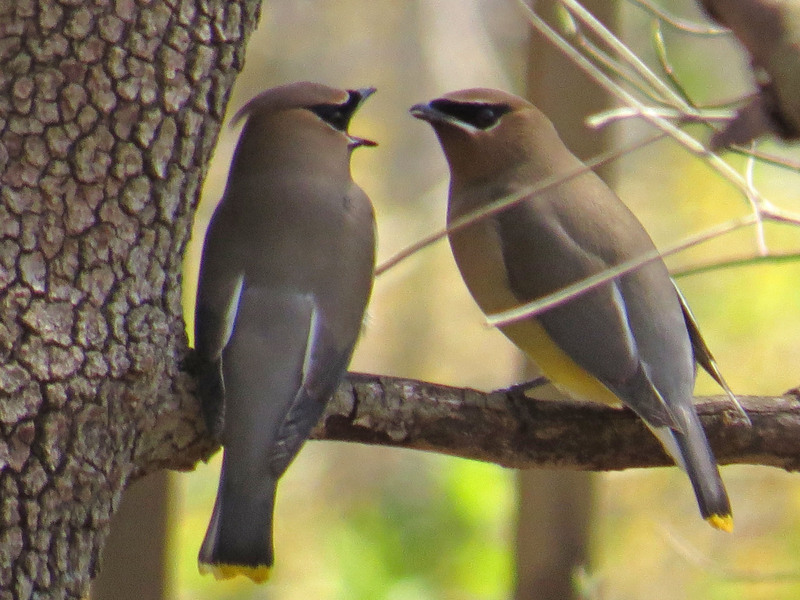 They are such beautiful birds! 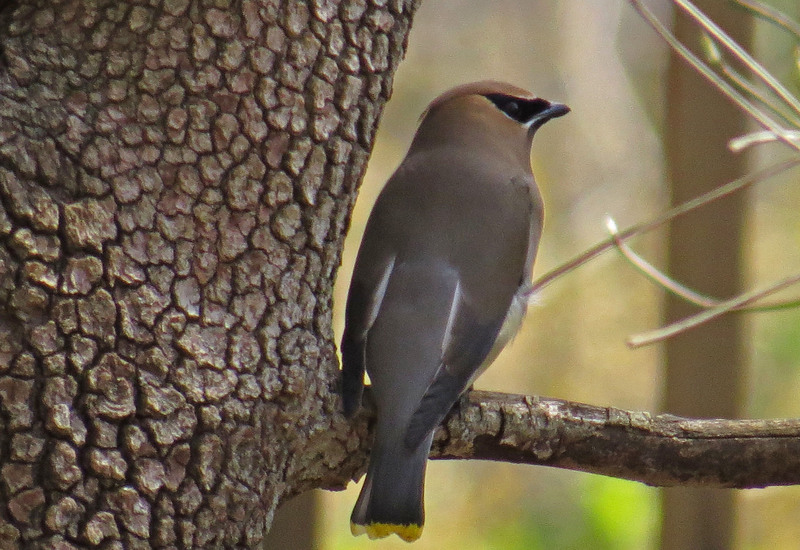 This entry was posted in Backyard Birds and tagged backyard birds, bird photography, birdbaths, cedar waxwings. Bookmark the permalink. 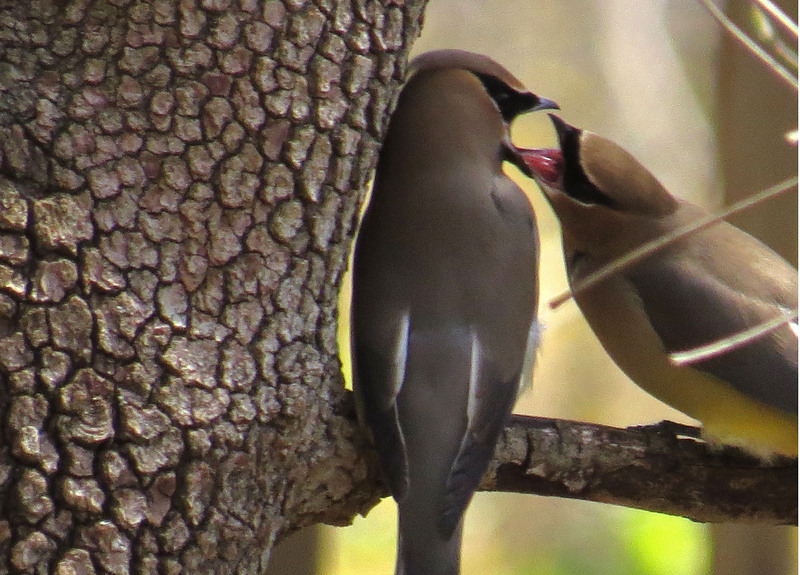 I love your Waxwings, great photos! They have such neat colors!